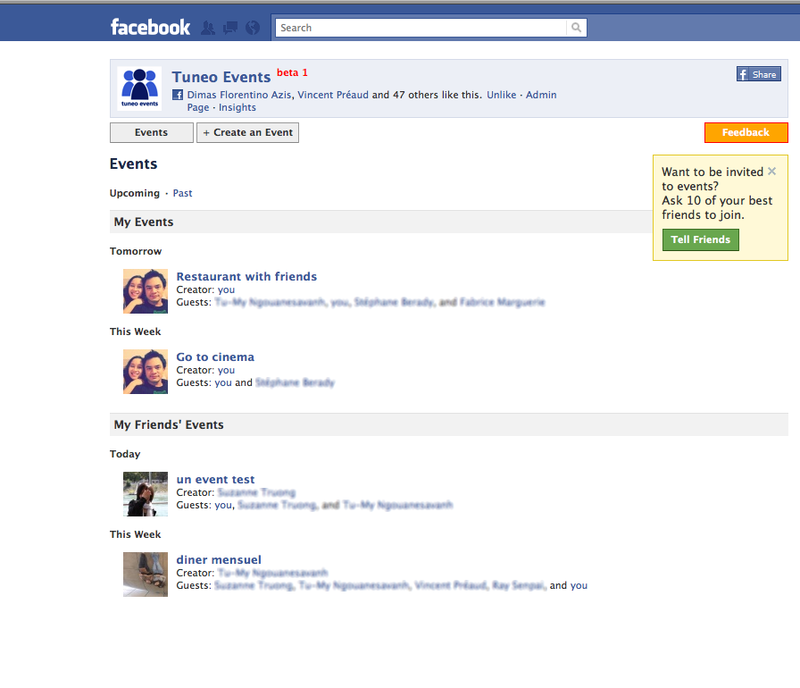 … and provide information about your event (event name, location and multiple dates). 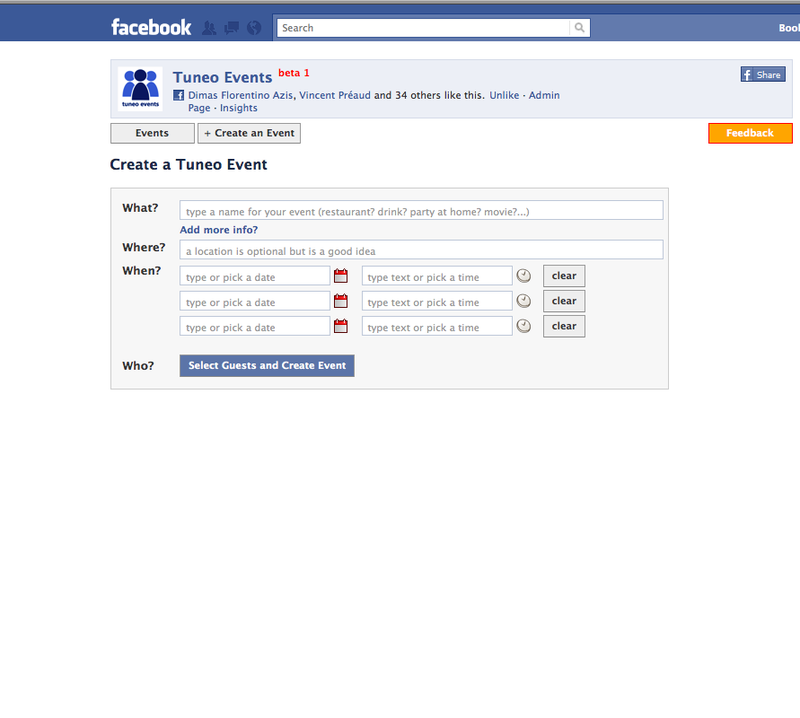 Click “Select Guests and Create Event” and send your invitation. 3. 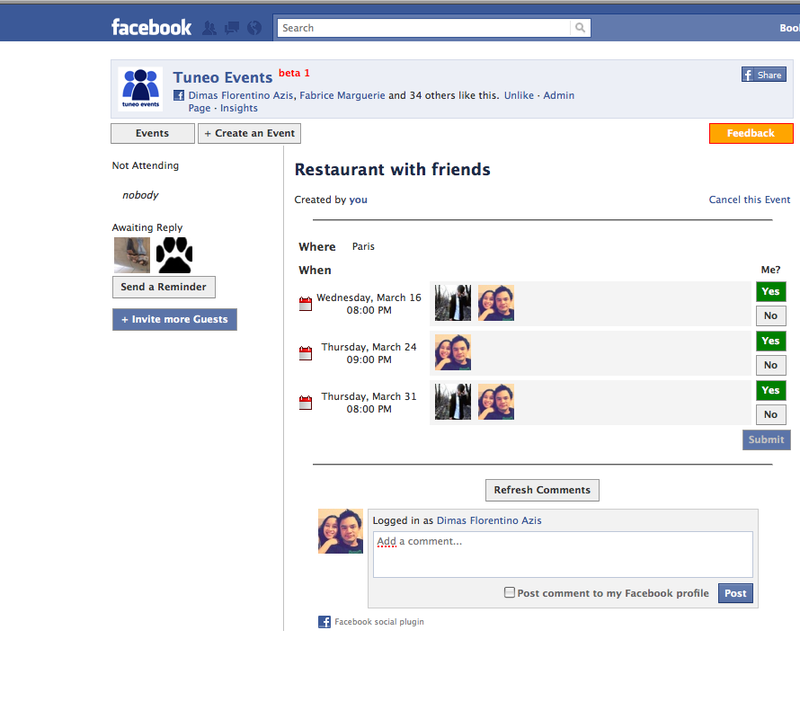 Your friends will receive the invitation and will be able to vote the best dates/times by clicking “Yes” or “No”. 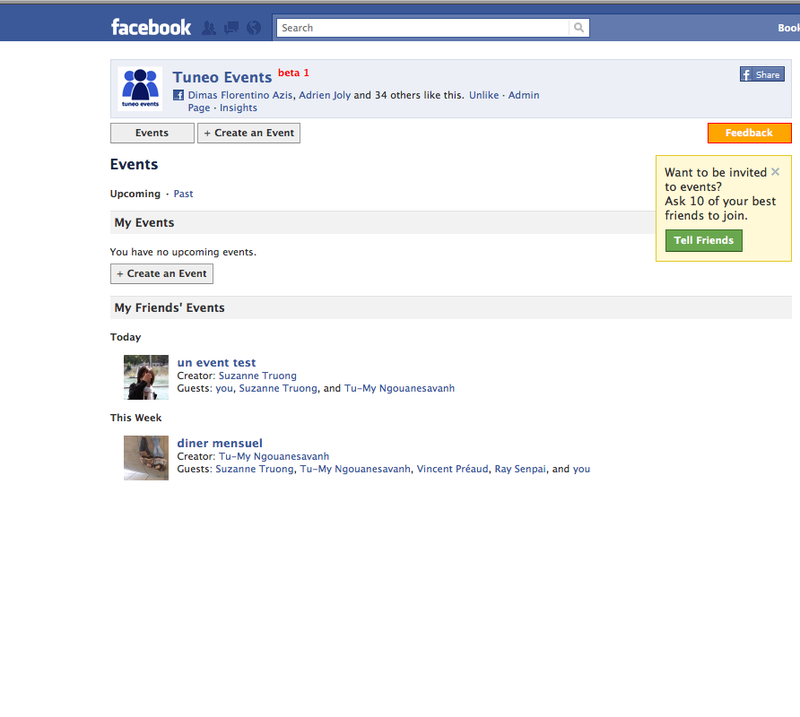 Then, you will be able to easily choose the final date for your event. 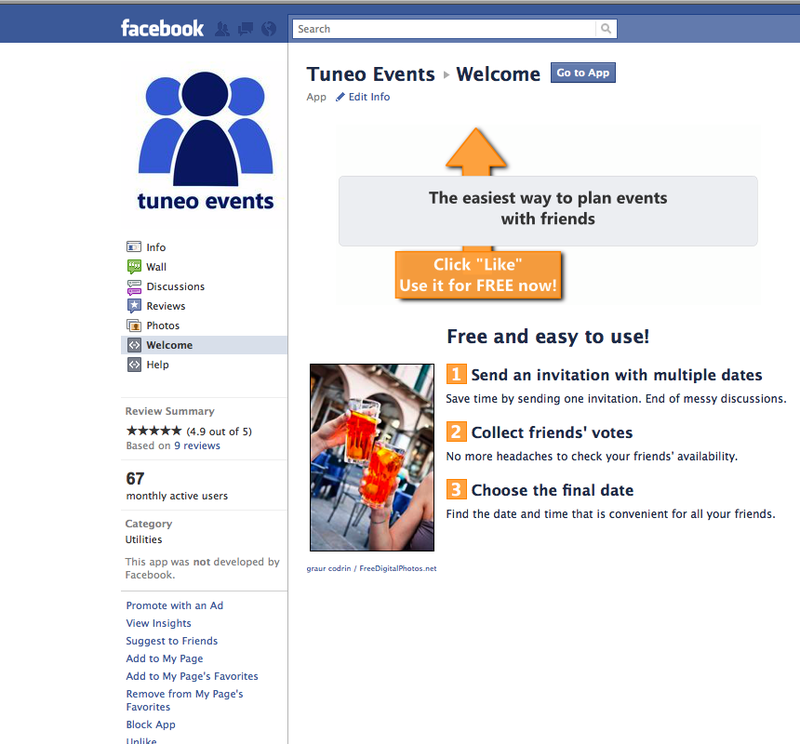 This entry was posted in Facebook, Tips and tagged events, facebook, organizing, planning, scheduling, tips. Bookmark the permalink.